How do fair use use and copyright laws apply to marketers for content curation? What are best practice marketing tips for an ethical and effective curation strategy? 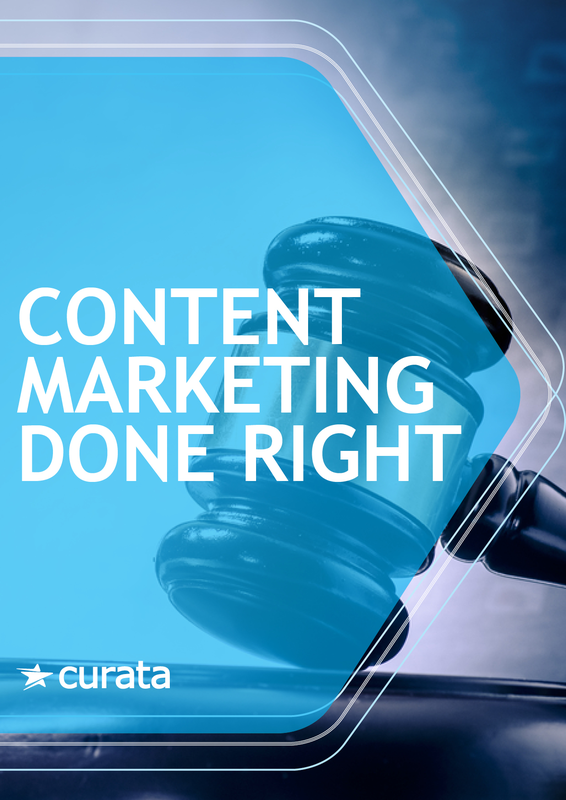 Which tools can help ensure marketers stay out of trouble when curating content? What examples are there of curation ethics best and worst practices?